Financing Options: Yes, third party lenders available. Cold Stone Creamery is always looking for serious ice cream lovers to help spread our amazing concept and world-class brand! 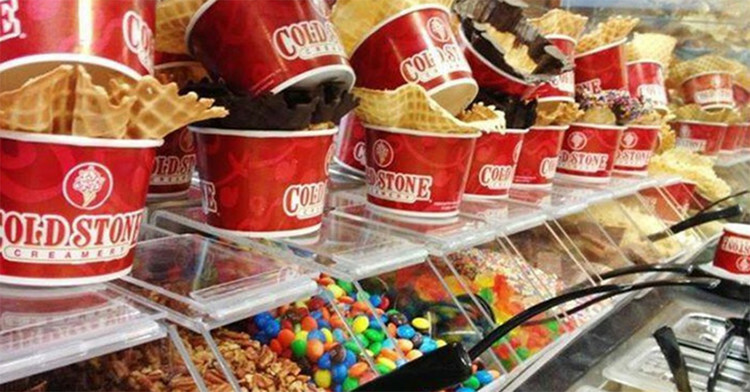 Did you know, Cold Stone Creamery® is one of the most talked about ice cream companies in the world today? And that’s just the way we like it! 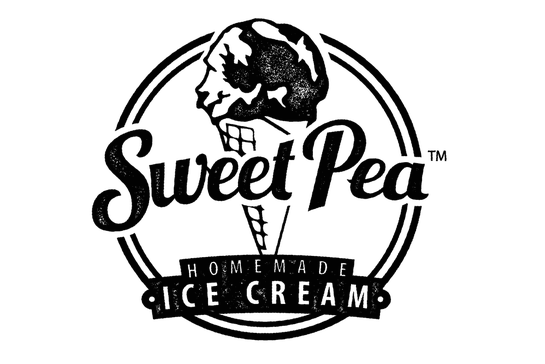 Renowned for offering super-premium ice cream for more than 25 years, people everywhere recognize the quality associated with our brand and are more likely to be repeat customers because of it. If the ice cream weren’t enough to convince you, Cold Stone franchise owners are backed by a strong internal brand team with years of industry experience, those faithful ice cream fanatics who work at our worldwide headquarters in Scottsdale, Arizona. Cold Stone has been awarding franchises since 1994. Over 1,000 ice cream stores in the U.S. Single and Multi-unit franchise territories available. "Rewarding both emotionally and financially"
"My experience as a Cold Stone Franchisee has been rewarding both emotionally and financially. I love coaching and mentoring my team to be the very best at all they do." "A good fit for any franchisee willing!" "The Cold Stone Brand has been a great fit for me and will be a good fit for any franchisee willing to work hard at building a successful business for their future." 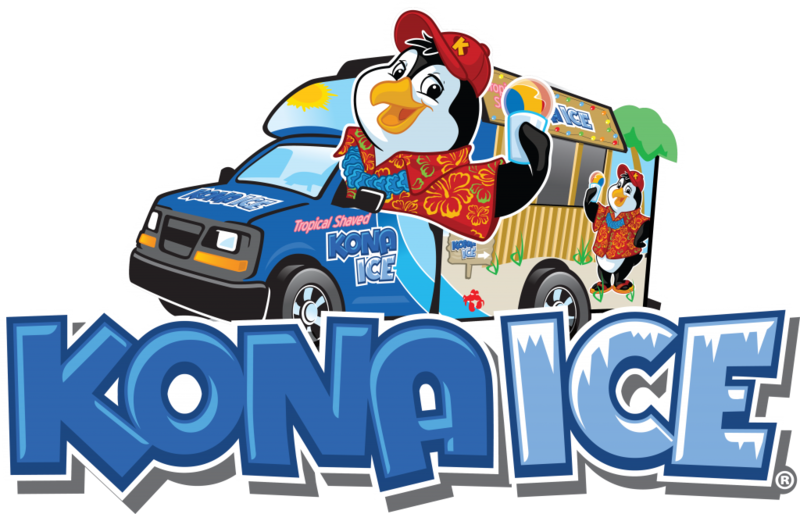 Cold Stone Creamery is listed in the franchise directory under the Food & Beverage and Ice Cream & Smoothies categories. Browsing by investment, Cold Stone Creamery can be found in Franchises for sale requiring $50k to $100k in liquid cash.